Please complete the below fields in as much detail as possible for the best quality and fastest turnaround of your quote. If you are hoping for a Fast Track delivery, a complete request form is critical, as it will be provide all of the details MakLoc requires to evaluate Fast Track eligibility. Please select the “request a fast track” icon at the bottom to see if your project is eligible for Fast Track delivery. We look forward to working with you on your upcoming project! 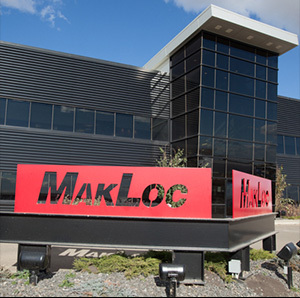 Makloc is an established contractor with a proven track record of constructing cost effective buildings with an attention to detail.